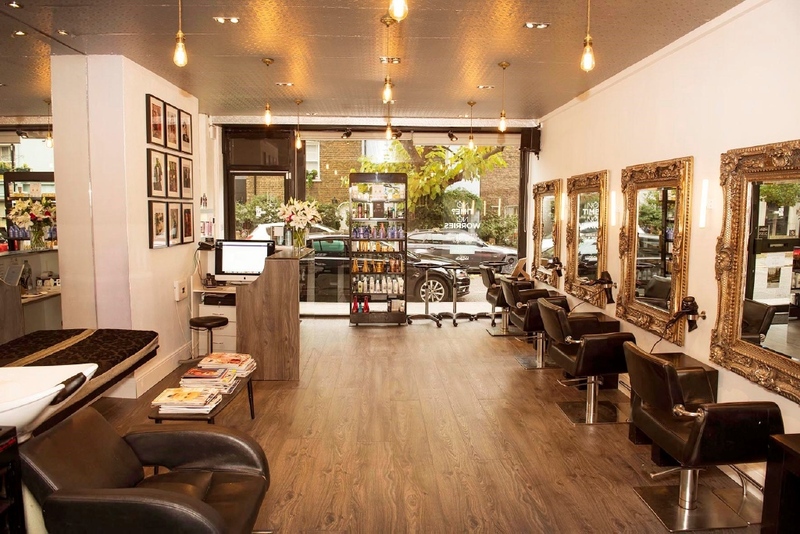 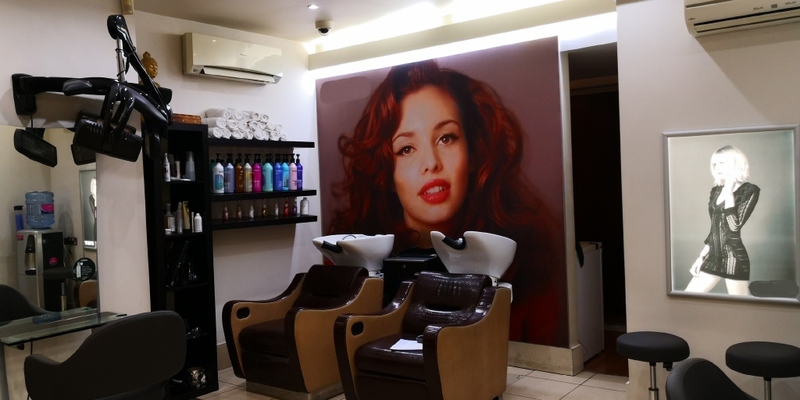 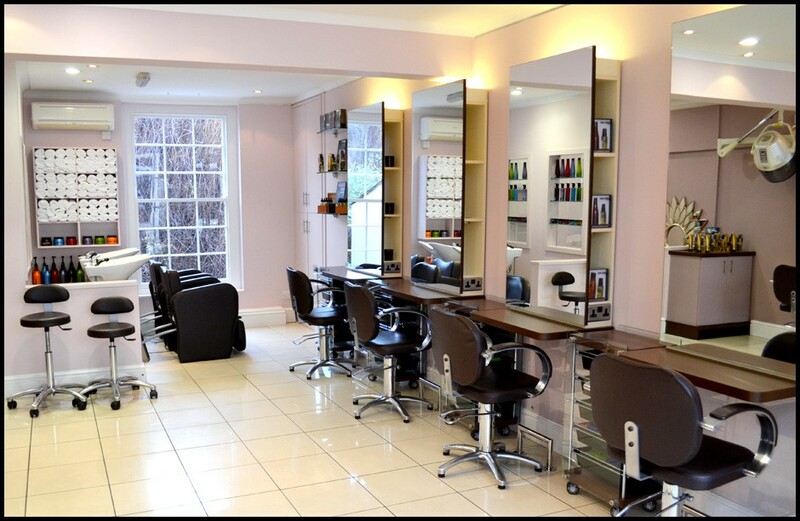 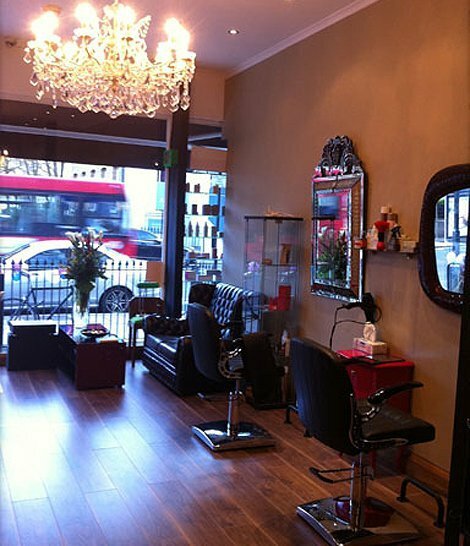 Adams & Co are pleased to bring to market this 2 floor salon based in the London borough of Islington. 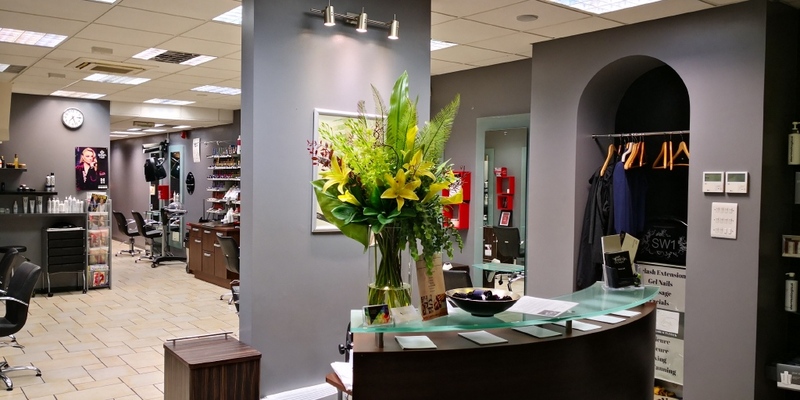 Turnover in the region on £50,000 PA which could easily be doubled if hours were increased. 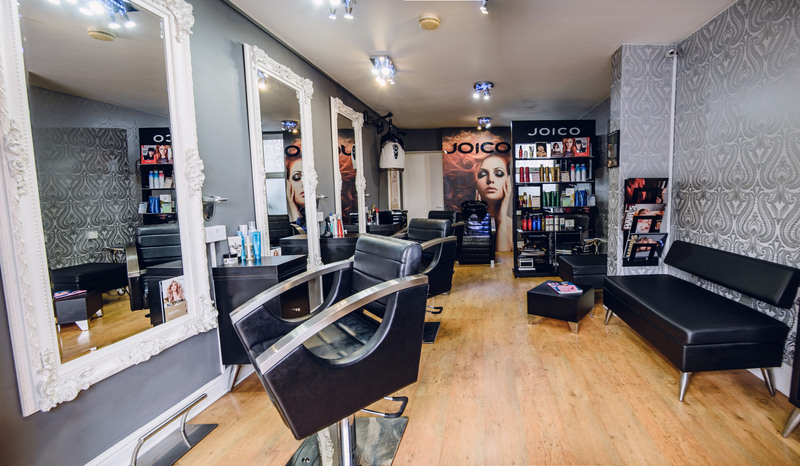 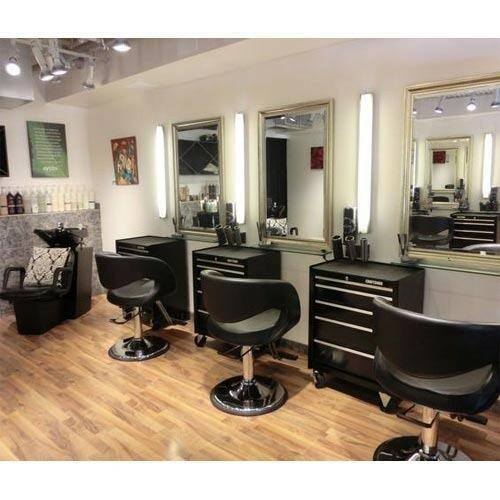 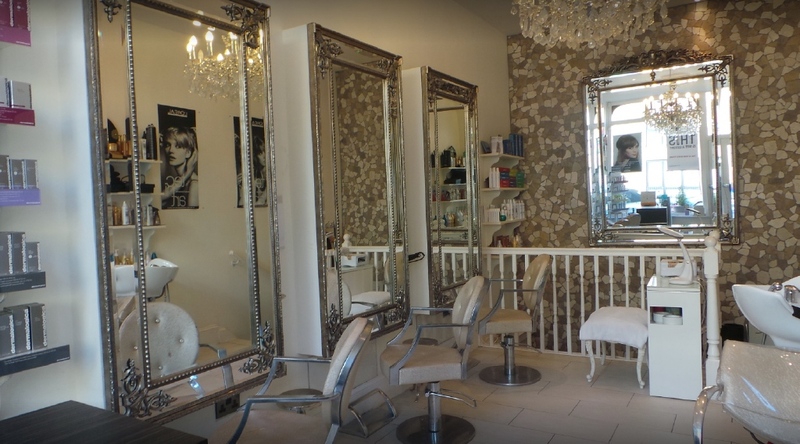 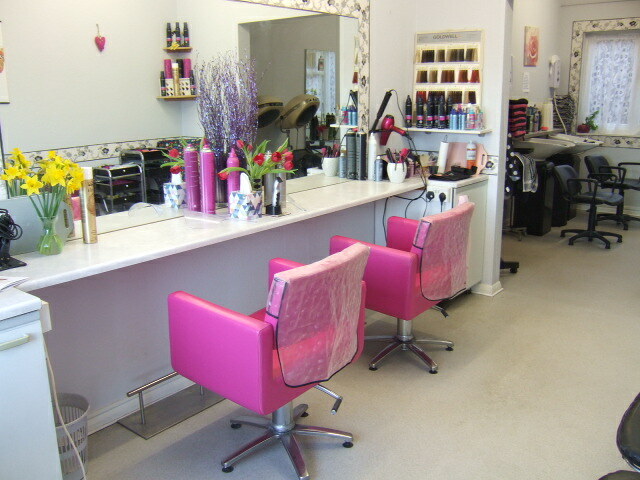 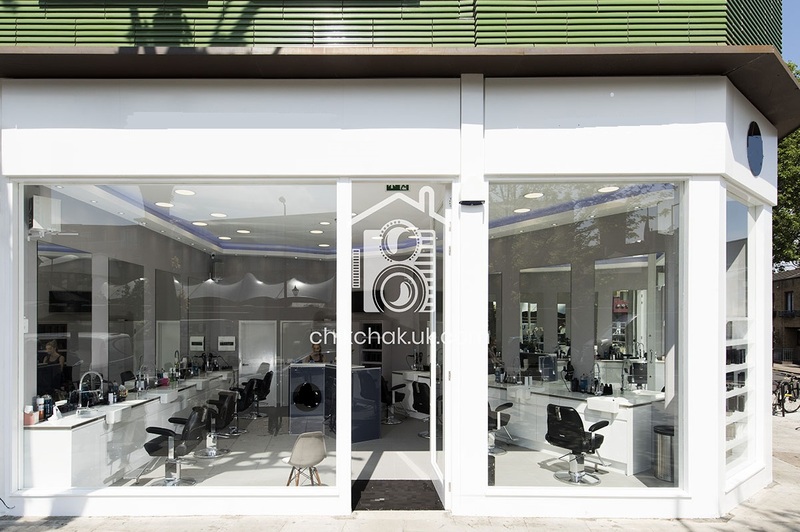 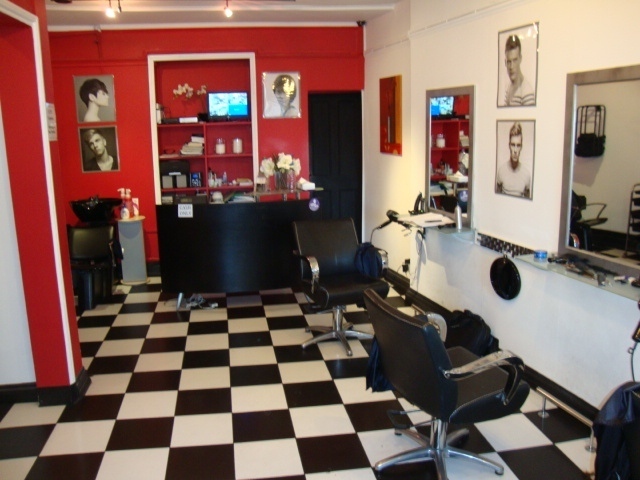 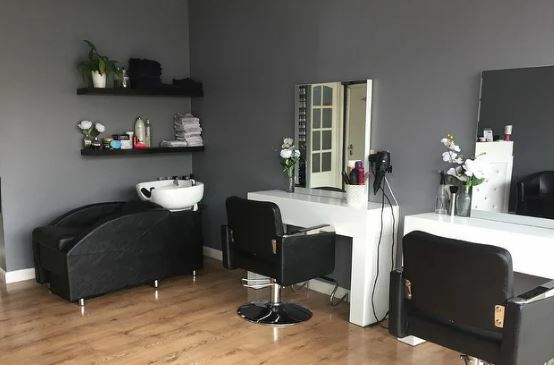 Sold fully equipped, this business would be ideal as a first salon!